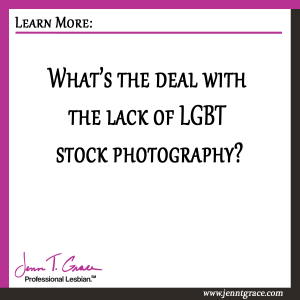 Home » Business » What’s the deal with the lack of LGBT stock photography? 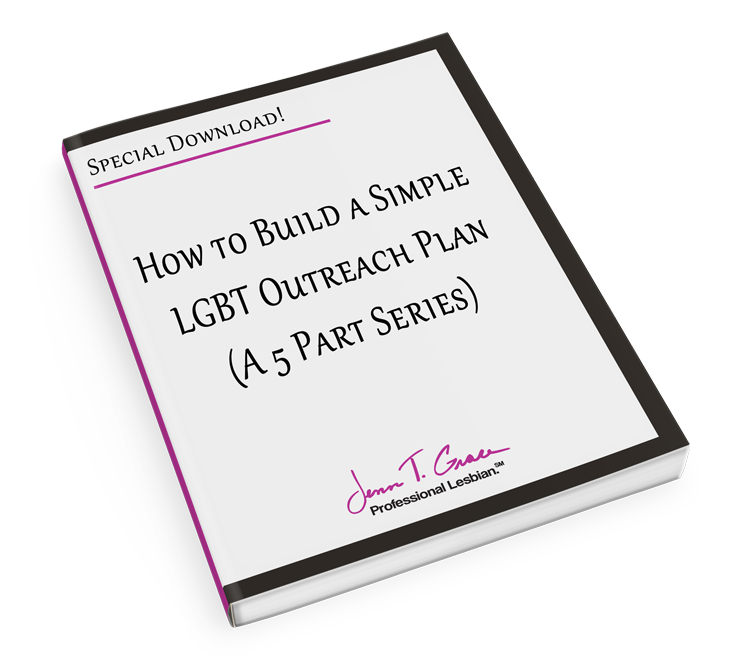 I have helped many business owners build websites, create LGBT marketing plans and put together simple print advertisements that are oftentimes in need of LGBT photography. It truly is slim pickings. I am not saying that no LGBT stock imagery exists but the stuff that is out there is often riddled with problems. 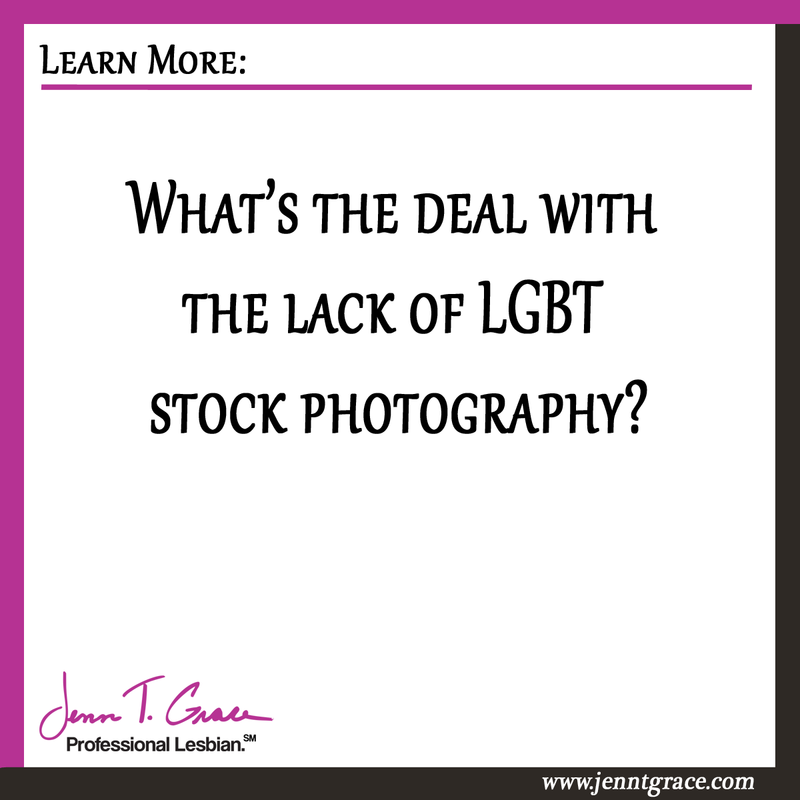 Here are a couple of issues I have found with LGBT stock photography and then I’ll share a few examples of how to solve this problem in your business. The photo you are going to use is already being used by 1,000 other people trying to sell their products or services. I see this time and time again. You’ll see a major company come out what appears to be a great new LGBT ad campaign and within two seconds you can see that they purchased the same lesbian couple that 4 of their competitors and 25 companies outside of their industry are already using. This is happening with some very large brands. The photos may or may not be genuine LGBT folks. I had a really interesting conversation with a photographer who was telling me about a photo shoot he was a part of. He began telling me that getting some “LGBT shots” was on the list of items for the day. When one of the two male models was told this he became indignant about not wanting to do it but eventually conceded. The problem with this is that those seemingly great LGBT shots are now on a stock photography website and it is two straight guys being paid to be gay in some photos and one of them is a homophobe. Clearly from the outside no one would be able to tell all that from a single picture but to me its the principle behind it. A consumer could easily look at the photos and just think something doesn’t look right now being able to identify exactly what. Stock photography relies on stereotypes a lot of times. You are in somewhat of a damned if you, damned if you don’t state. You could have a picture of two very feminine women and could have someone looking at your use of that photo and dismiss it because they can’t possibly be lesbians. This is irritating but it’s a common occurrence. 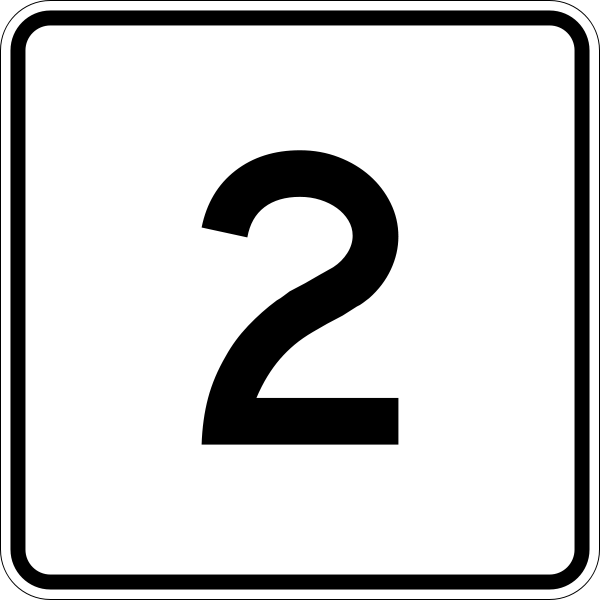 This goes the same for two men. 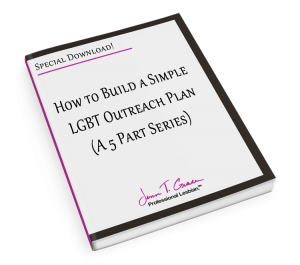 If the person viewing the images you are using has a notion of what LGBT looks like in their head whether its based on stereotypes or not – you are in a lose-lose scenario. So when I was talking with this CDO, I outlined these problems to him and I was basically confirming to him what his gut was already saying. There are a few ways around this. 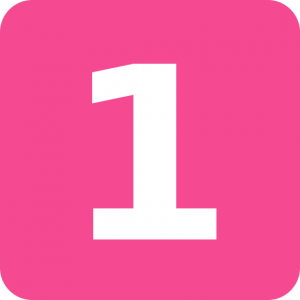 The first is, if you are with a large company that can afford an LGBT specific photo shoot – do it! 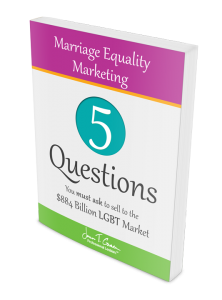 There is nothing more genuine and authentic than using your own LGBT employees for your companies marketing. I’ve seen a handful of companies do this and it is going to have a major return on investment. 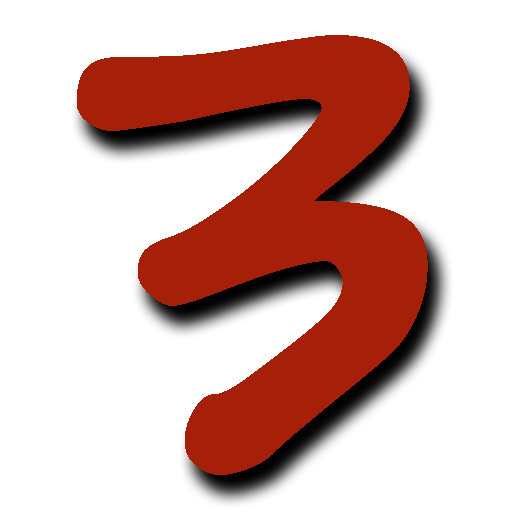 It solves all 3 problems outlined from above. No one else will be using these photos because they are yours. No one can question the authenticity of the photos because you can verify they are of your own employees. And the LGBT stereotype conversation can go out the window because if you are using LGBT people from within your own company whether they fall into a stereotype or not won’t matter as much because you can verify who they are because they are your employees. Now for those of you who do not have employees or are working on a shoe string budget where a photo shoot is just not feasible there are a few things that you can do. The next idea is that you could ask your customers or those who are loyal to your brand if they would be willing to share a picture with you that you could use in your marketing materials. Be specific on what type of image you are looking for and what the purpose and intention of this image will be. Clearly someone wouldn’t want to give you a fun family photo of themselves and come to find out you’ve cropped out the kids and are using their images to sell explosives or something extreme. The best way to protect yourself in either of these scenarios is getting a photo agreement together that outlines the particular usages of the photo and that you have the ability to use it in pre-determined places. It doesn’t have to be big fancy contract or agreement but needs to provide basic protections to both the business owner and the person providing their images to be used. I hope you have found value you in this post and go forward and kick some serious but in whatever LGBT related marketing endeavors you take on. If you feel I have overlooked something please let me know. Also, if you have enjoyed this post I’d love for you to share with a friend! 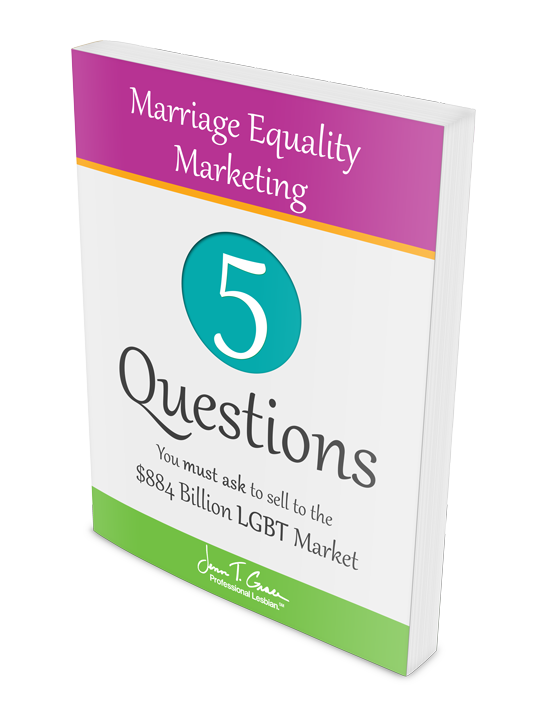 The more knowledge out there about options the better for the LGBT community as a whole.  ← What exactly is an LGBT chamber of commerce?